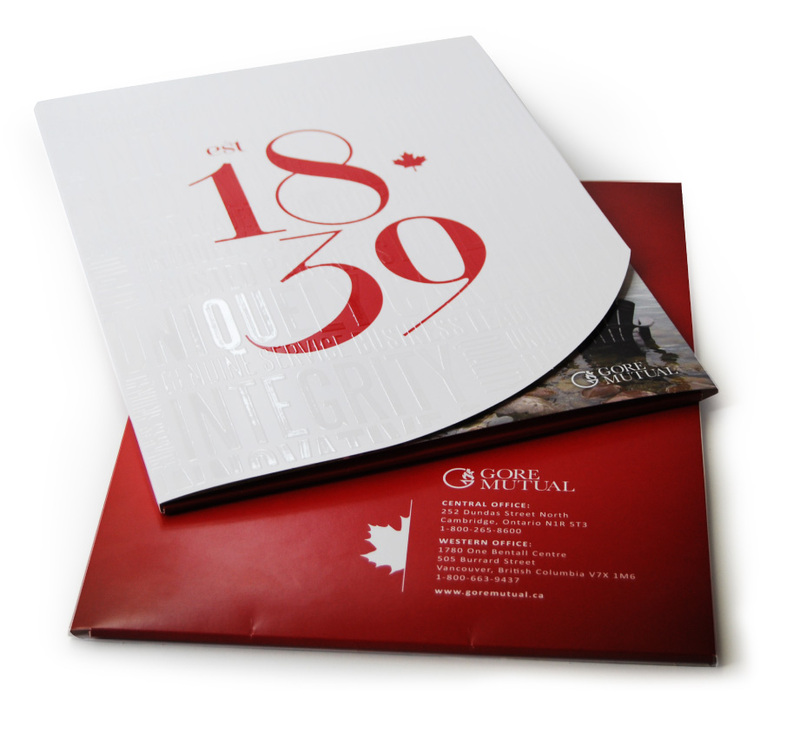 To create consistently branded collateral that clearly communicates information for both internal and external communication pieces. 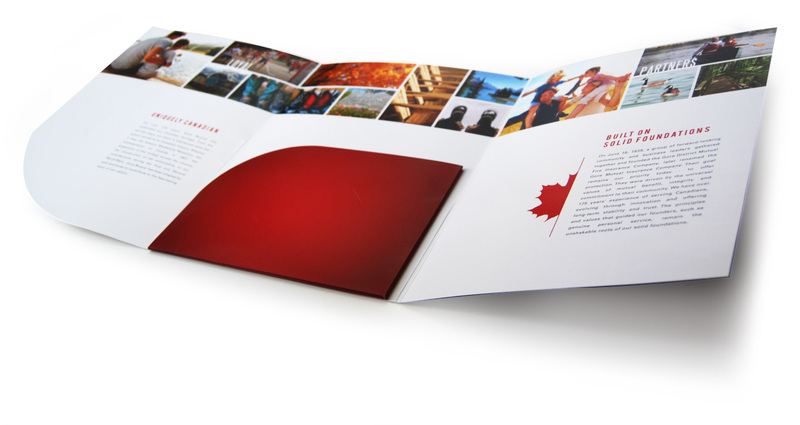 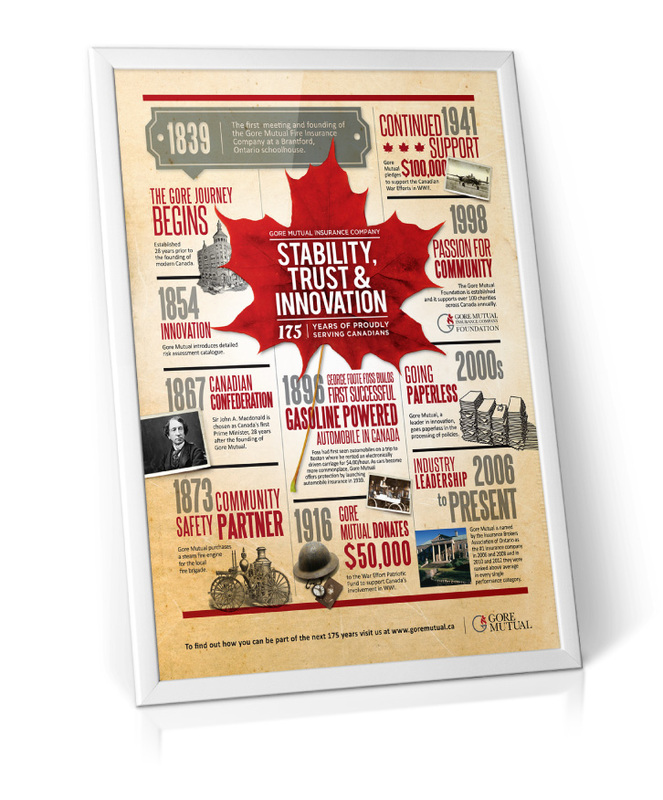 The Canadian theme and prominent red brand colour are common threads across all communication pieces. 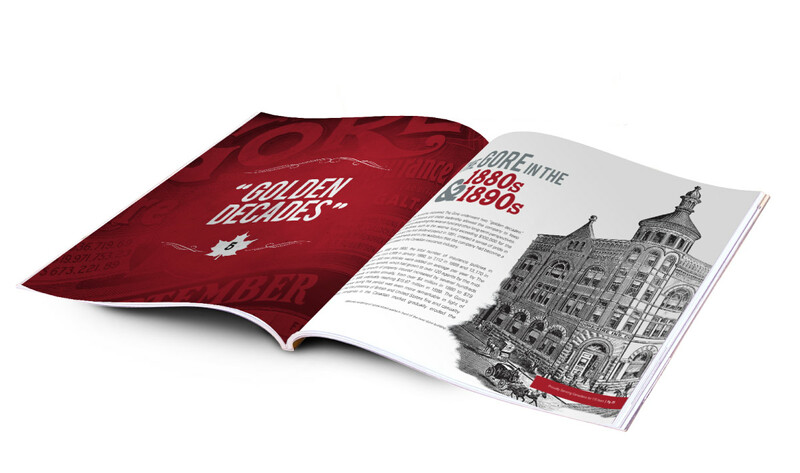 Understanding the key messages and audience, we have ensured effective communication hierarchy, with appropriate imagery and clean, professional layouts to ensure pieces are effective and valuable for the intended audience.